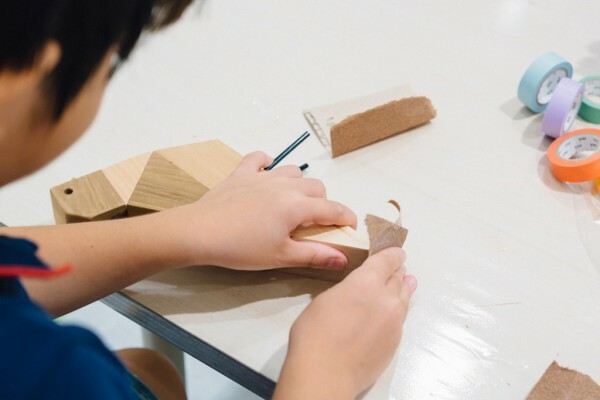 Ishinomaki Laboratory was first founded as a community workshop in post-disaster Ishinomaki by a team mostly made up of designers. 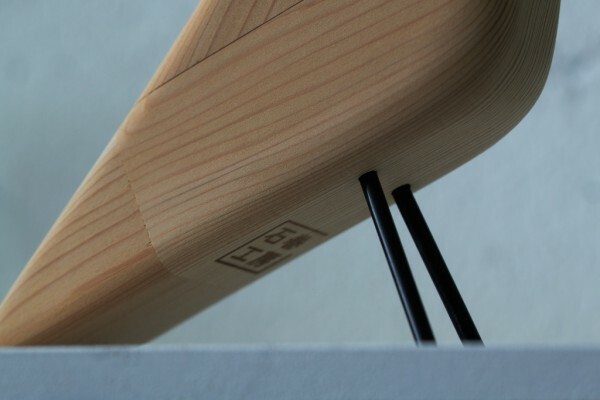 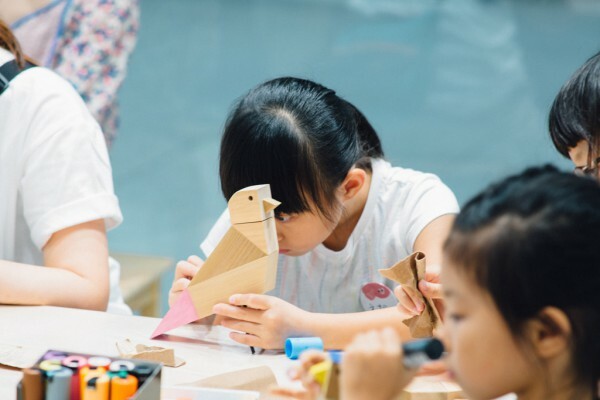 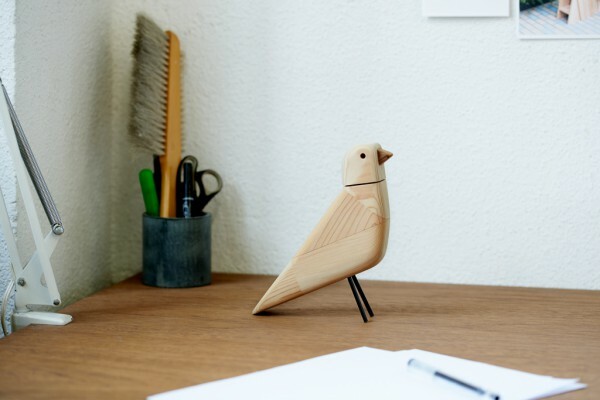 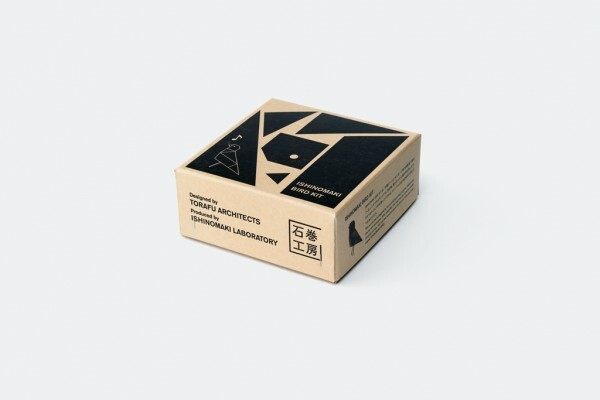 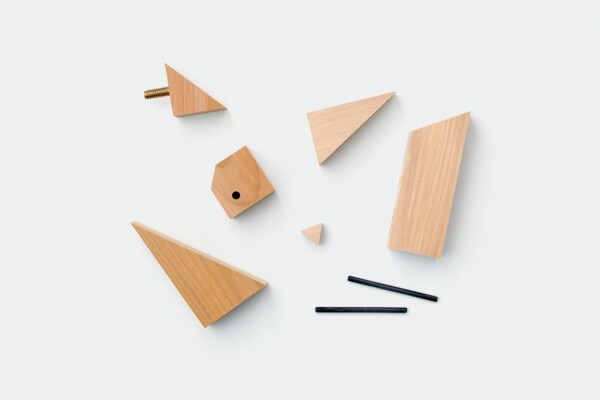 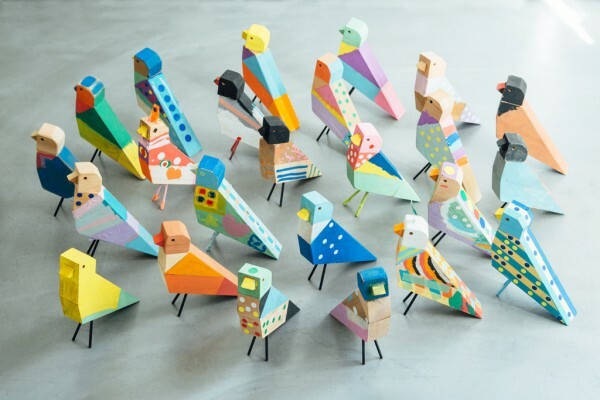 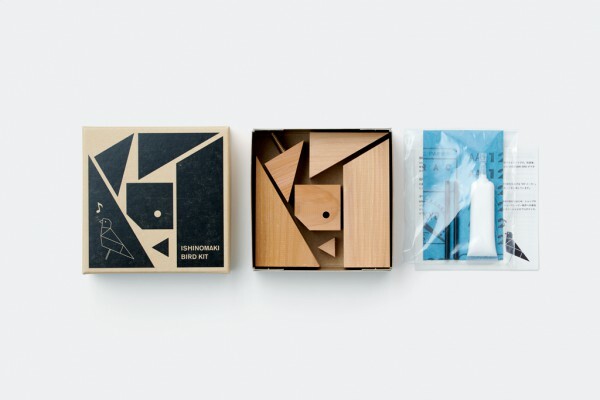 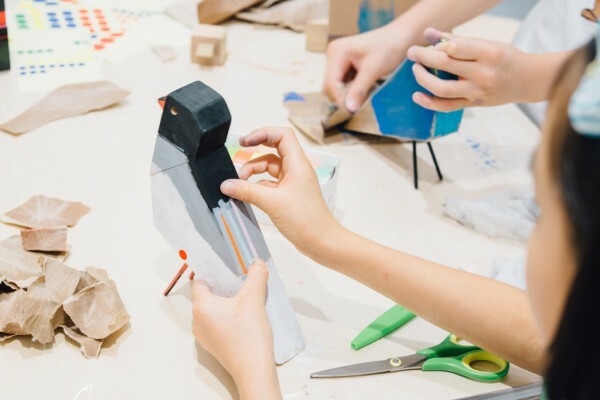 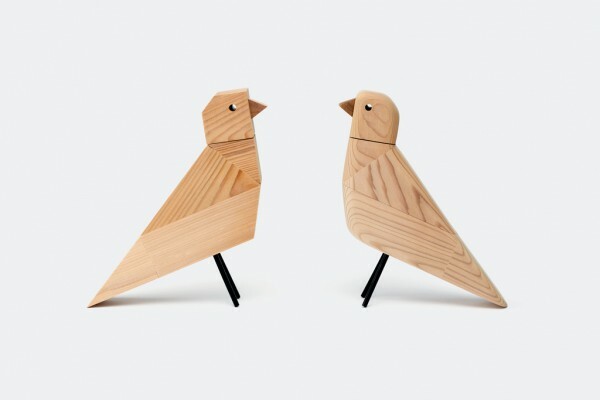 Working together with the workshop, the Ishinomaki Laboratory Bird Kit was developed into a product, with each one handmade by the people in Ishinomaki. 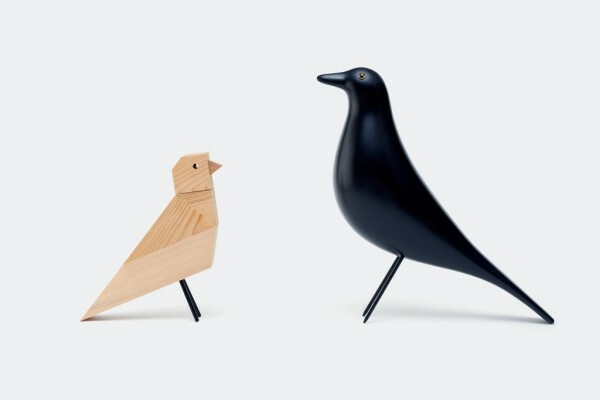 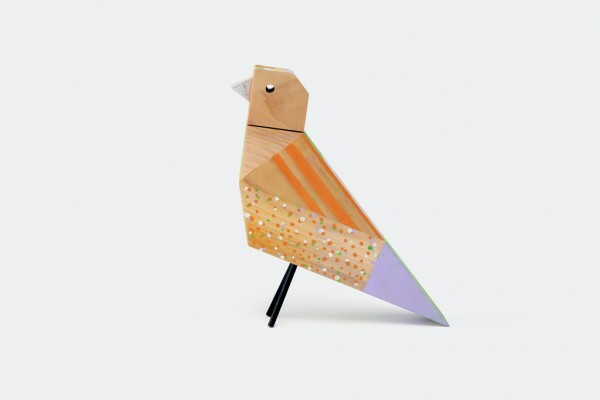 Made by attaching wooden pieces with wood glue, this bird was envisioned as an homage to the classic Eames House Bird by Vitra. 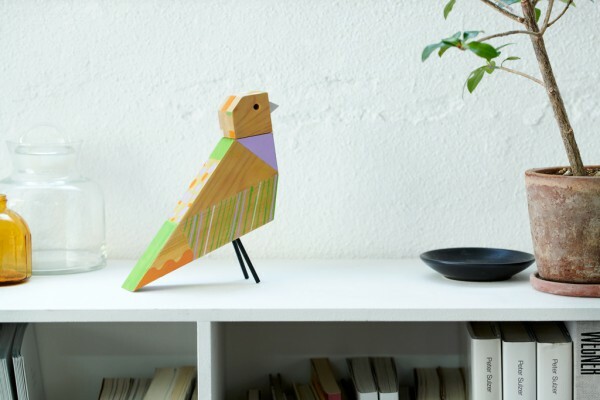 You can also create your very own original Ishinomaki Bird by polishing it with the attached sandpaper and painting it with whatever colour or finish you like. 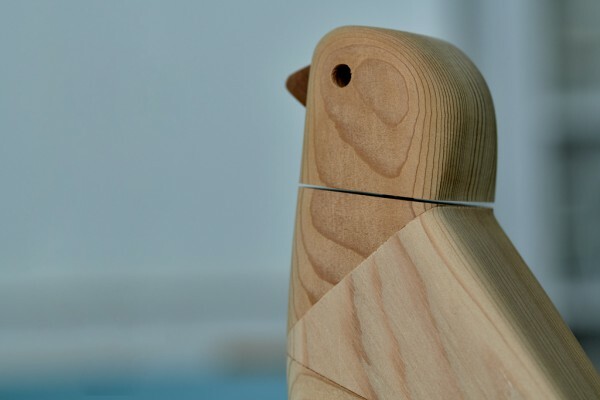 By slowly rounding the edges with sandpaper, the bird slowly takes on a gentler and softer form. 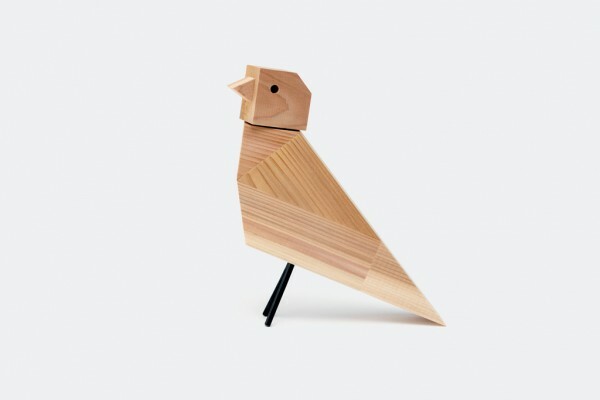 Using the same structure as the bird call, which is an instrument that imitates the sound that a bird makes, a chirping sound can be made by turning the head back and forth.